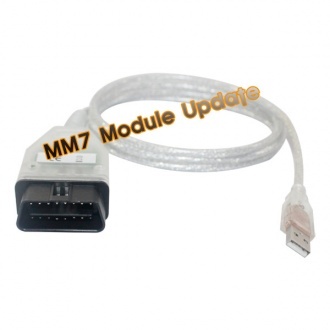 This is a update module, must works together with Micronas OBD TOOL (CDC32XX) cable, can not works alone. do mileage correction for MM7 type dashboard. can test your cable on MM7 dashboard. If you have any problems,you can contact us at any time. Our engineer can online resolve for you!